THE TOA HB-1 FLUSH-MOUNT SUBWOOFER is the ideal solution for adding low frequency enhancement to commercial, residential and retail sound systems. 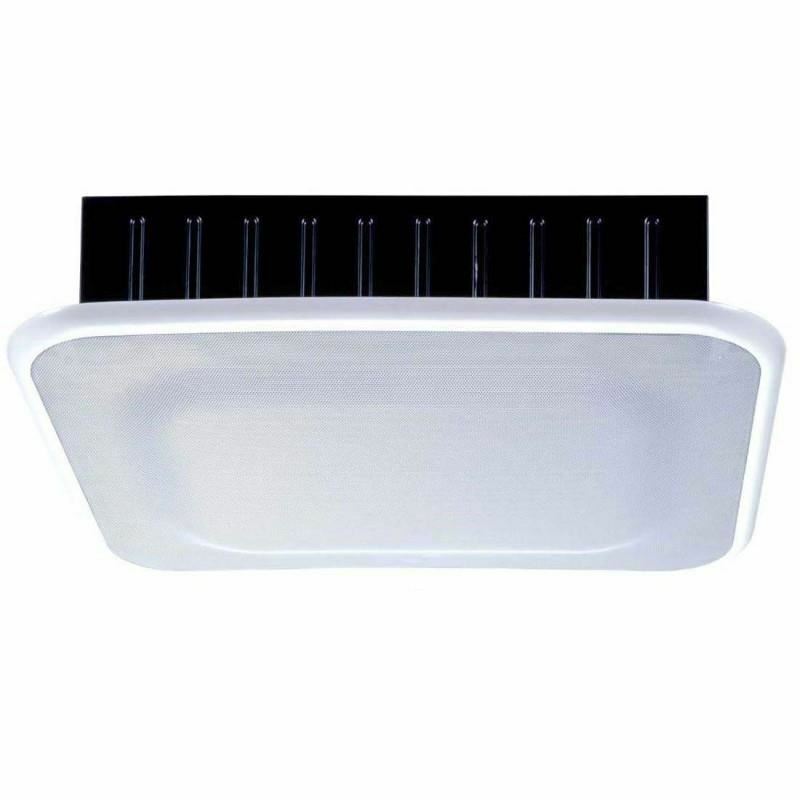 The HB-1's unique minimum-depth design allows discreet flush-mount installation in ceiling structures or in walls between studs spaced on 16" centers. The HB-1 features a tuned, ported enclosure and a heavy-duty 8" woofer for high power handling and extended low frequency response. An acoustic bandpass filter design eliminates the need for an external crossover. The solidly constructed steel enclosure also acts as a heat-sink to dissipate excessive heat from the speaker component. Other features include a paintable grille and removable terminal block. Options include a matching transformer for connecting the HB-1 to distributed speaker systems and a 900 Series Low Pass Filter Module for convenient system equalization. The HB-1 also carries a five year warranty. TOA Box SpeakerRated Input Selection/Impedance : 6W, 3W, 1.5W, 0.8W (100V Line)Frequency Response : 100 ~ 12,000 HzSound Pressure Level (1W/1m) : 90dBSpeaker Components : 12cm Dynamic SpeakerExternal Dimensions (WxHxD) : 290 x 214 x 150mmWeight : 2.1kgMaterial : Enclosure: Wood, grille: ClothColor :..